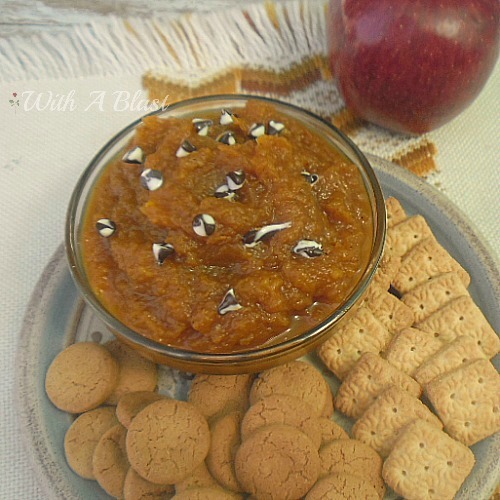 Fresh Spiced Pumpkin Dip is a sweet Fall treat and so versatile – use it as a dip or as a spread on toast ~ serve warm or cold ! 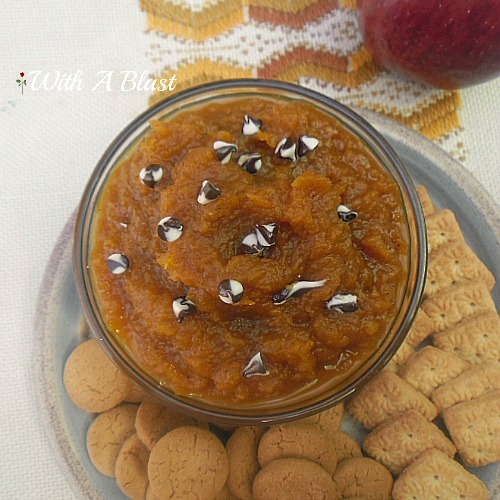 This fresh Spiced Pumpkin Dip is one of my favorite dips of all time. It is also so versatile, if we don’t use it as a dip, we spread the Spiced Pumpkin on toast – delicious breakfast ! I usually make a double, or even triple batch and place the leftovers in a sealed container in the refrigerator. Not sure how long it lasts, as we finish this delicious dip/spread within a day or two. I prefer it served just warm to the touch as a dip, but spread cold on a slice of wholewheat brown toast. You can also dry cook the Spiced Pumpkin to the degree of your preference. Mine changes with each batch and sometimes I would remove some, to use as is, and continue to dry cook the remaining Pumpkin in the saucepan. For the dip, I like it to be slightly syrupy. More gooey with a light syrup which forms around the sides of the serving bowl. That bit of syrup is amazing and to my meaning the best part – soak a cookie, bite and you’ll think you are in heaven! 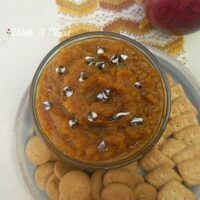 Fresh Spiced Pumpkin Dip ~ Delicious Spiced Pumpkin is so versatile - use it as a dip or as a spread on toast ~ serve warm or cold ! Top with Chocolate Chips, if using, and serve with a variety of cookies and wafers. I like to serve the dip with mini Ginger Snap cookies and mini Tennis biscuits. Hi, Linda! I am SO ready for the weather to cool off and for fall to officially arrive. 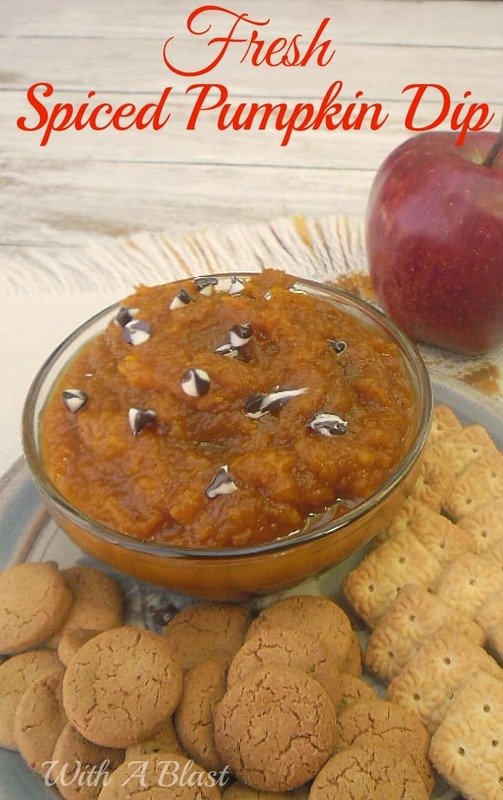 I can't wait to enjoy all things pumpkin…like this dip! Looks delicious. 🙂 Pinned and tweeted! Hi! I'm dropping in to Say G'Day! This sounds like such a delicious recipe for the fall! Pinned and I'm following you on Facebook. Stopping in to say G'Day and pin your delicious recipe. Would love for you to stop by over at Foodie Fridays going on now at Pure Grace Farms and share too. Thanks Linda and have a wonderful weekend. I still can't get the idea of pumpkin as a dessert, it's only ever eaten savoury here but your dip looks lovely. 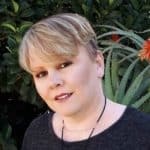 Linda – this sounds wonderful! I have really gotten into making more pumpkin things in the fall since finding so many good recipes (like this one) through pinterest in the last couple of years. I am looking forward to trying this one out soon. You know I have a freezer full of pumpkin just waiting for me to make this! MMM!!! This sounds really yummy Linda! I love the addition of the chocolate chips on top. Thanks for sharing your recipe at the Say G'Day Party this week, Linda. I will be featuring you at my Friday Favorites post. Did someone mention pumpkin dip??? You had me….LOVE pumpkin! I will seriously eat it at any opportunity!! Great idea to spread on toast for breakfast. I think I would like it spread on pancakes in place of syrup too. Thank you for sharing, Linda. Thank you so much for sharing your awesome blog post on our link party we formerly co-hosted for 23 weeks, (The Weekend Social) I just wanted to update you to our new link party #PureBlogLove. It runs every Thursday 8 pm est-Sunday nights at midnight. The other girls are still hosting the former party on their pages so don't forget drop by and visit them as well. I hope to see you this week at our new one.